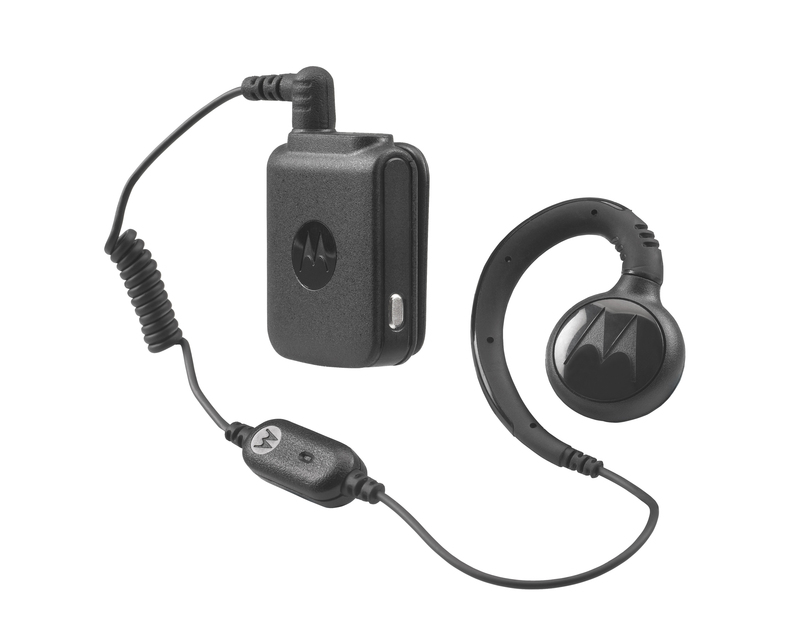 The Motorola HKLN4513 is a C-hook swivel earpiece that connects to the wireless bluetooth pod. The earpiece stays secure and is comfortable throughout long shifts. This C-hook swivel earpiece that connects to the wireless bluetooth pod is suitable for the CLP1063 portable two-way radio.